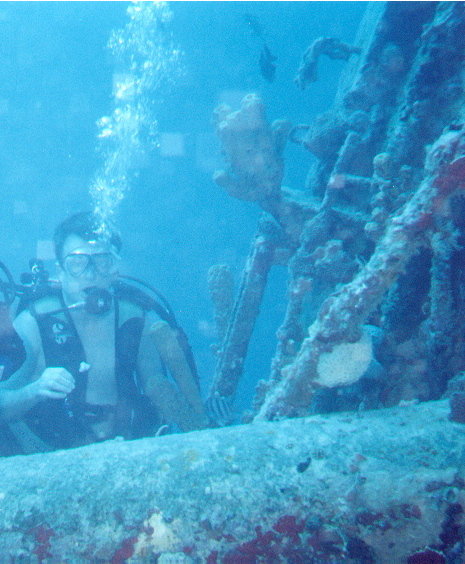 If you want to Boat Dive with me E-mail me! Kiyosumi Maru N7°22.228 E151°50.773 Truk Lagoon (Chuuk) 450 Ft Freighter Dive 1 and 2 Depth 99 Ft.
Rio de Janiero Maru N7°18.253 E151°54.051 Truk Lagoon (Chuuk) 461 Freighter Dive 3 Depth 99 Ft.
Unkai Maru N7°19.35 E151°53.07 Truk Lagoon (Chuuk) 330 Freighter Dive 6 Depth 99 Ft.
Fujikawa Maru N7°20.819 E151°53.4 Truk Lagoon (Chuuk) 437 Freighter Dive 7 and 8 Depth 99 Ft.
Nippo Maru N7°22.983 E151°55.133 Truk Lagoon (Chuuk) 353 Freighter Dive 9 and 10 Depth 126 Ft.
Betty Bomber N7°21.045 E151°52.732 Truk Lagoon (Chuuk) NA Long Range Bomber Dive 11 Depth 65 Ft.
Kansho Maru N7°22.688 E151°50.852 Truk Lagoon (Chuuk) 375 Freighter Dive 12 and 13 Depth 92 Ft.
Heian Maru N7°23.067 E151°51.333 Truk Lagoon (Chuuk) 510 Submarine Tender Dive 14 Depth 104 Ft.
Fumistuki Destroyer N7°26.955 E151°43.383 Truk Lagoon (Chuuk) 320 Destroyer Dive 16 Depth 108 Ft.
Shinkoku Maru N7°24.217 E151°46.083 Truk Lagoon (Chuuk) 500 Tanker Dive 17 and 18 Depth 123 Ft. 'deep penetration dive' thru the torpedo hole into the engine room. Hoki Maru N7°21.8 E151°54.667 Truk Lagoon (Chuuk) 100 Freighter Dive 19 Depth 140 Ft.
S.S. Stavronikita (365 Ft. Greek Freighter) 120 Ft. 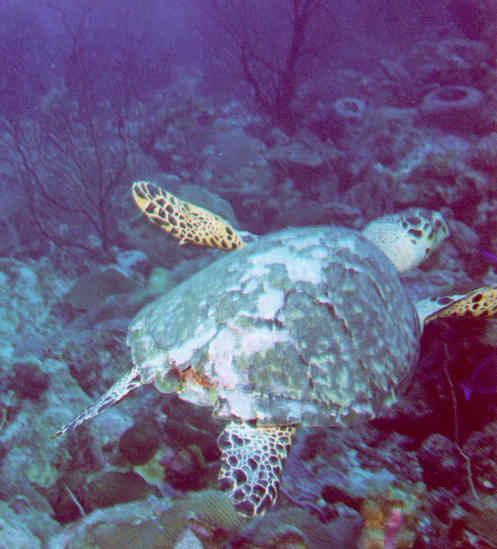 Deep at Bridgetown, Barbados and Barbados Turtle.